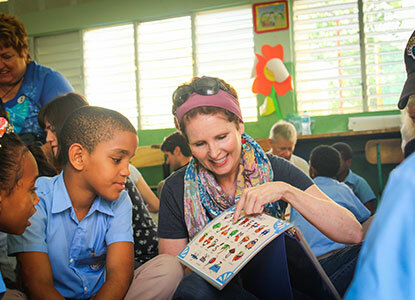 Travelers have a choice between an in-depth cultural exploration of Cuba, or a journey that features one of the jewels of Southern Cuba and the magic of the Dominican Republic. We are committed to opening the door for travelers to make deep, personal connections through first-person interaction and discovery. 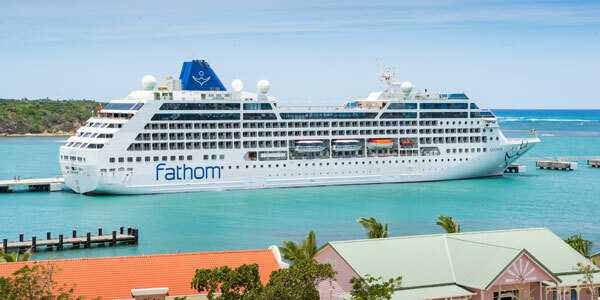 Which Fathom Trip is Right for Travelers? 3 Ports of call: Havana, Cienfuegos and Santiago de Cuba. 4 days of cultural immersion. In-depth explorationof Cuba, including the world beyond Havana. Inclusion of select excursions in all ports of call, as well as numerous optional excursions. Cuba and the Dominican Republic Combined. 2 Ports of call: Santiago de Cuba and Puerto Plata. 1 day of optional Cuban cultural immersion. 2 days of DR impact activities. 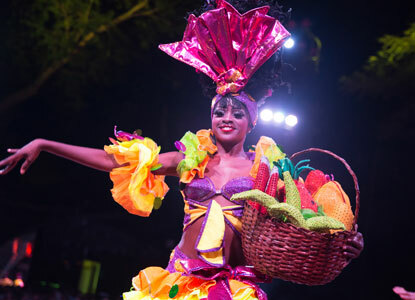 Inclusion of 2 impact activities in the DR, as well as multiple optional excursions in both ports. 7 nights' accommodation aboard the Adonia. A smaller, more intimate ship with pool, gym and spa. Cultural immersion activities and workshops onboard.